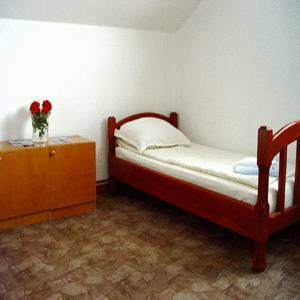 Situated in a quiet and peaceful part of town, not more than 10 minutes from the city centre or 5 minute from the airport, this modern and comfortable accommodation offers guests a chance to relax and unwind in its peaceful atmosphere whether they are in Sarajevo for pleasure or business. Hotel’s accommodation capacity is 35 beds which are assorted in 16 modern designed rooms with a touch of traditional Bosnian architecture, which provides guests with a special feeling. The rooms are equipped in accordance with high standards, featuring bathroom, cable TV, air condition and wireless internet connection. We also provide laundry service, as well as safe keeping of your valuables on your request. We are pet - friendly hotel and we provide special service of housing your pets. We also have large parking with guard and video supervision 24/7. 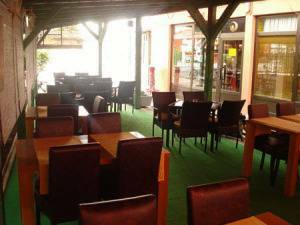 Within the hotel is a restaurant with more than tempting offer of traditional Bosnian dishes, as well as international cuisine and very rich offer of drinks, especially high class sorts of domestic wine and brandy. Bosnian culture and tradition admirers will surely enjoy in a separate part of the restaurant with traditional fireplace in which our chef cooks old and almost forgotten Bosnian dishes. All above makes our restaurant an ideal place for various type of banquets, weddings, cocktails parties, as well as business meetings. In our own arrangement and in cooperation with other tourist and rent - a - car agencies, we offer you an organization of various tours and sightseeings of cultural and historical inheritance of Bosnia and Herzegovina, rafting, canoeing, hiking and skiing. 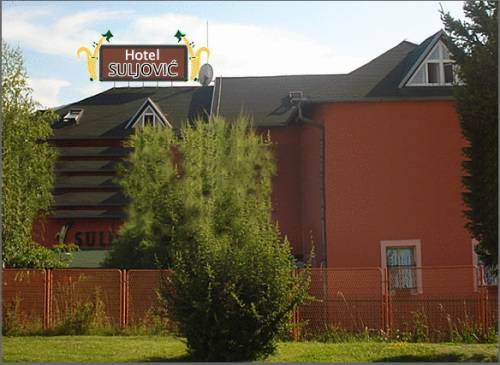 Hotel’s accommodation capacity is 35 beds which are assorted in 16 modern designed rooms with a touch of traditional Bosnian architecture, which provides guests with a special feeling. 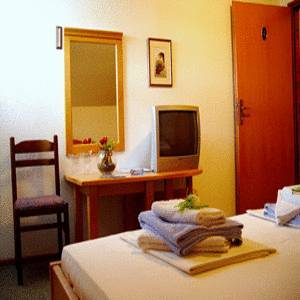 The rooms are equipped in accordance with high standards, featuring bathroom, cable TV, air condition and wireless internet connection. Quiet and peaceful area, but close enough to all your desirable locations. 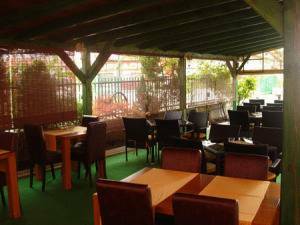 A restaurant with more than tempting offer of traditional Bosnian dishes, as well as international cuisine and very rich offer of drinks, especially high class sorts of domestic wine and brandy. Bosnian culture and tradition admirers will surely enjoy in a separate part of the restaurant with traditional fireplace in which our chef cooks old and almost forgotten Bosnian dishes. 50 % of the one night fee is charged if the reservation is not canceled at least 12 hours earlier. Western suburb of Sarajevo, about 3 km south from the entrance to Sarajevo, or 1 km north from the airport. Tram and bus station 100 meters from the hotel, the airport 1 km from the hotel. 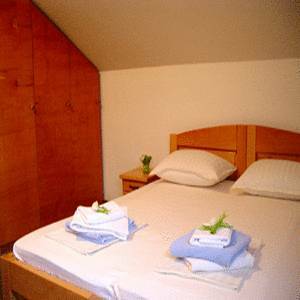 Nearest airport: Sarajevo International airport, 1 km from the hotel.